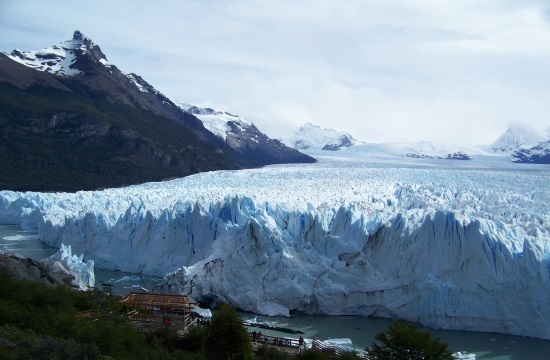 The ideal trip for those willing to know Argentina's travel icons: Perito Moreno Glacier in El Calafate, the End of the World in Ushuaia, the indispensable and mysterious Buenos Aires and the new Wonder of the World, The Iguazú Falls. A combo that lacks nothing, with quality details in all the included services, brought to you by "Planet Earth the way it used to be". Reception at Ezeiza international airport. Transfer to hotel in Buenos Aires (in Private service) and accommodation. Free time. In the morning, after breakfast, depart on Half Day Excursion Regular City Tour [+info]. Breakfast at hotel, and, at scheduled time, transfer to domestic airport to take the flight to El Calafate. 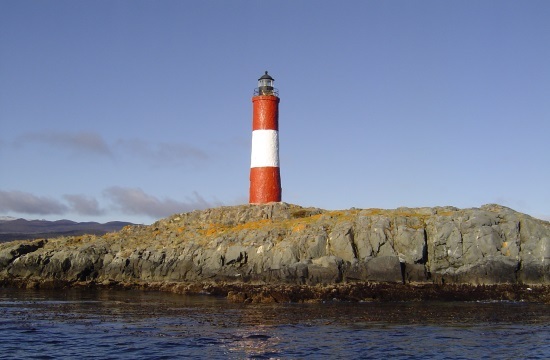 Transfer to port of Ushuaia to embark on the fascinating Beagle Channel Navigation [+info] . Afterwards, transfer back from hotel to Port. After breakfast, transfer to the airport to take the flight to Iguazú. Reception at Puerto Iguazú airport, transfer to hotel. Accommodation and free time. After breakfast, transfer to the airport to take the flight to Buenos Aires. Reception at the airport and transfer to hotel. Accommodation. Hotel Panoramico Aikendor [+info], Hotel Sierra Nevada [+info], Hotel Saint George [+info], Arami Hotel & Lodge [+info], Hotel Altos Ushuaia [+info], Hotel Alto Andino [+info], Pulitzer Hotel [+info], Carles Hotel [+info], or similar. In and out transfers at every destination. 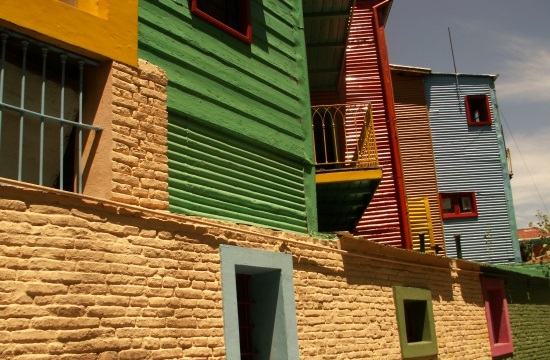 3 nights lodging in Buenos Aires. 3 nights lodging in El Calafate. 3 nights lodging in Ushuaia. 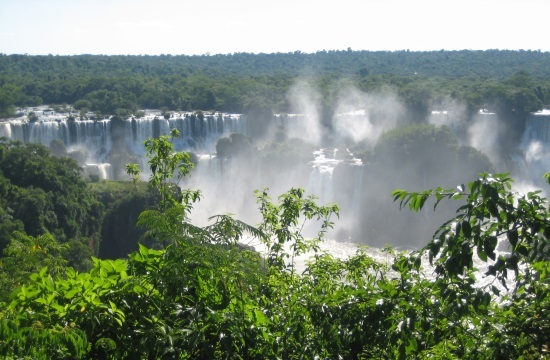 3 nights lodging in Iguazú. All the hotels include breakfast. South Wall of Glacier navigation.